Strasburg, 9th in Ligue 1, is the second team of the season to take points at PSG. Indeed, after Bordeaux, the leader of Ligue 1 was hooked by the Alsatian club at the Meinau (1-1) on Wednesday night. A draw with victory scent for Thierry Laurey and his players. 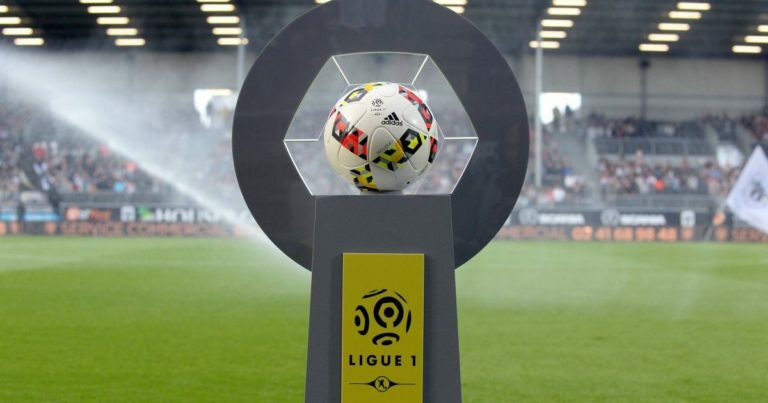 The Alsatians have recently obtained good results with 1 draw in Lille (0-0) and 1 success in Rennes (4-1). The RCS can feed big ambitions at almost mid-season.Strasburg victory over Caen would comfort the Alsatian club in the first part of the table. Stade Malherbe de Caen, 17th, may switch in the relegation zone in case of defeat in Alsace. The Caen are looking for a win since September 29 and have just played 9 games without success! The Norman club remains on 2 draws in Bordeaux (0-0) and Angers (1-1) then 2 defeats against Monaco (0-1) and Nimes (1-2). Caen has no time to lose and points to lose on the way … But this trip to Alsace is really not easy! Caen can not win anymore! 9 matches without success for the Norman club, ongoing series. Strasbourg suffered only 1 setback (Nîmes) on its last 10 outings. Strasbourg has just defeated PSG (1-1) at the Meinau and is the second team to take points at the leader of Ligue 1. Caen, 17th training outside (1-3-4). SM Caen is under threat from the relegation zone closely followed by Monaco and Amiens. Strasbourg wants to take the 3 points of the victory after its excellent performance and good operation against PSG.